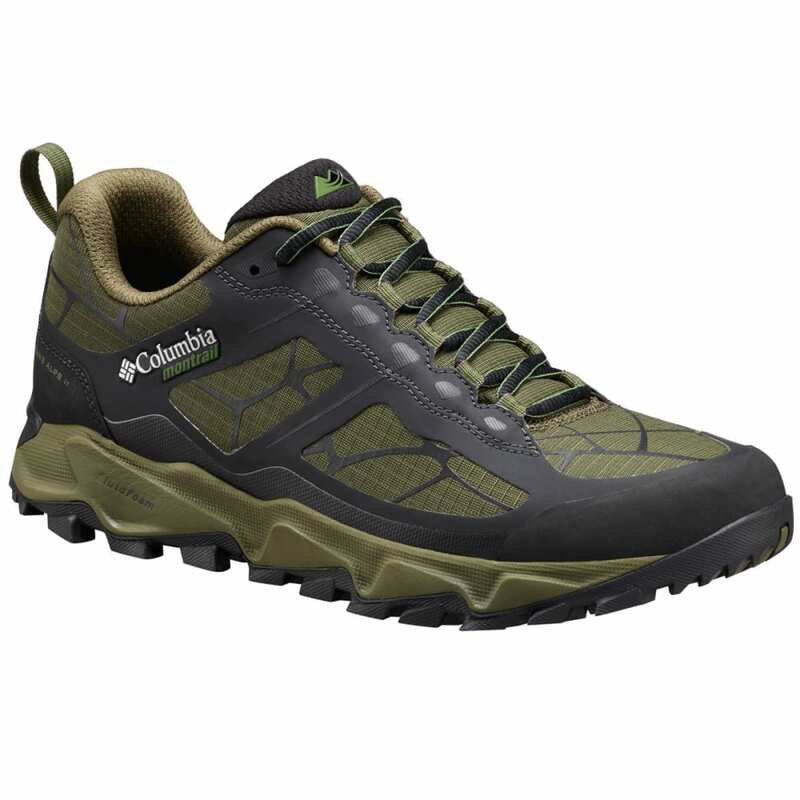 Supremely smooth riding and armored against rugged terrain, the men’s Trans Alps II Shoe from the Columbia Montrail collection is a standard trail running shoe kicked up a notch, featuring the greater protection, durability, and support demanded by long miles in steep, uneven mountain environments. 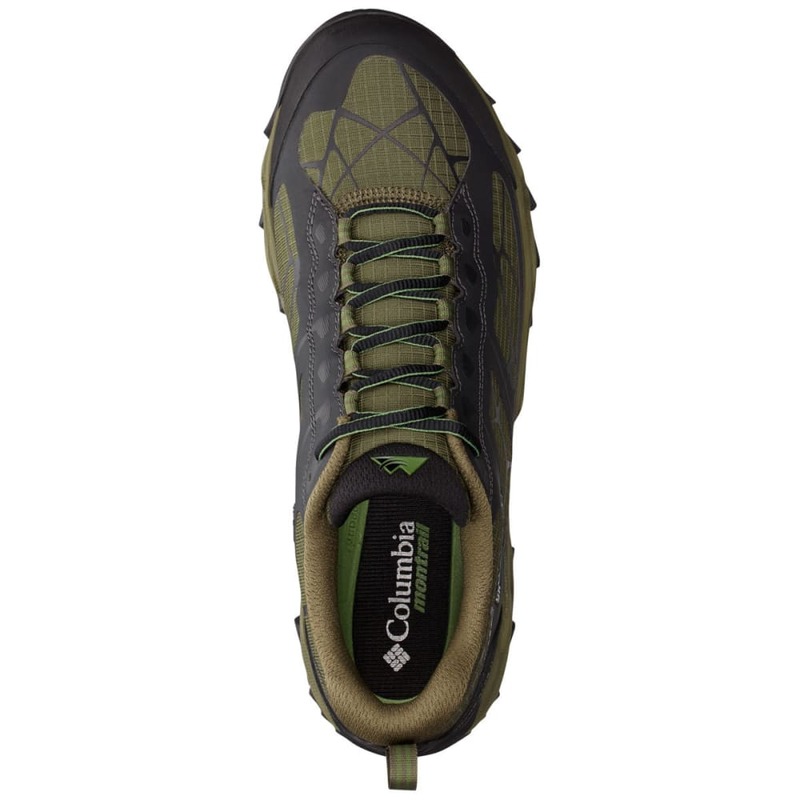 A new, seamless mesh upper with no-sew overlays offers a softer, sleeker silhouette with the shielding benefits of a reinforced toe and heel cap, while a full-length TrailShield™ outsole and enhanced FluidGuide™ mid-foot technology work together to deliver a stable ride over rocky, rugged ground. 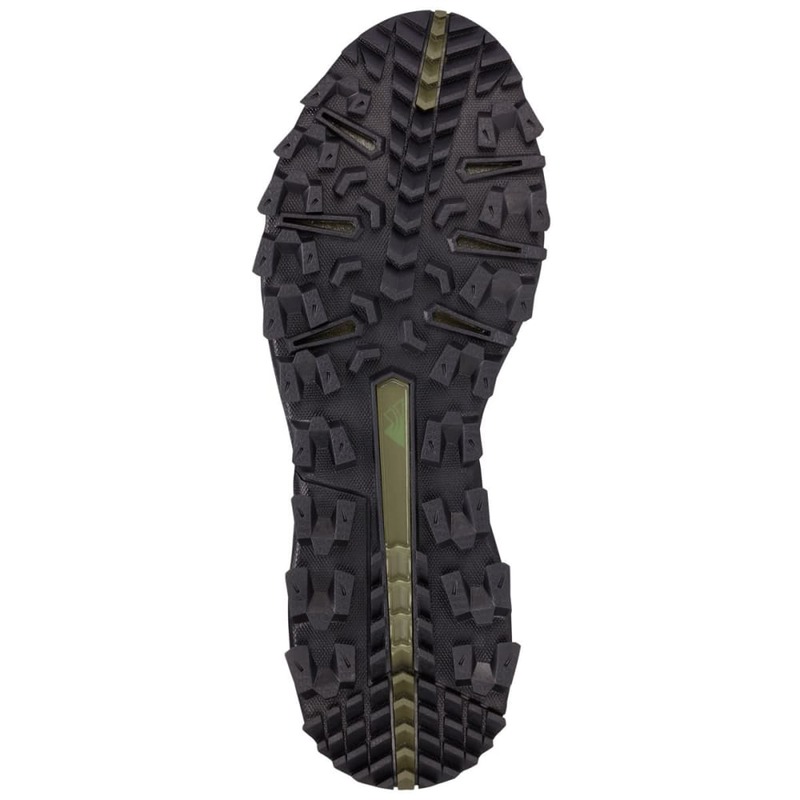 Improved mudguard and no-sew overlays along with scratch rubber toe and heel caps provide the necessary protection and durability for rugged terrain. Ride heights: 18mm heel / 10mm forefoot.